The 3.5 acres of vacant residential land was transformed to create the Beacon Hill Linear Park. An adjacent storm water drainage right-of-way which held a large underground concrete culvert was creatively incorporated into the design of the project. Other features of the development included winding paths, native grassy meadows, a natural playground, water fountains, and a basketball court. 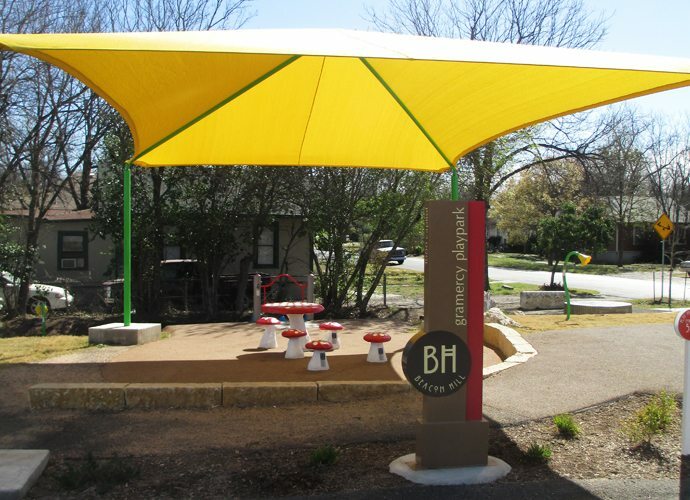 The park meanders through the neighborhood for several blocks and connects Hildebrand with the Beacon Hill Community Garden on Grammercy Place. 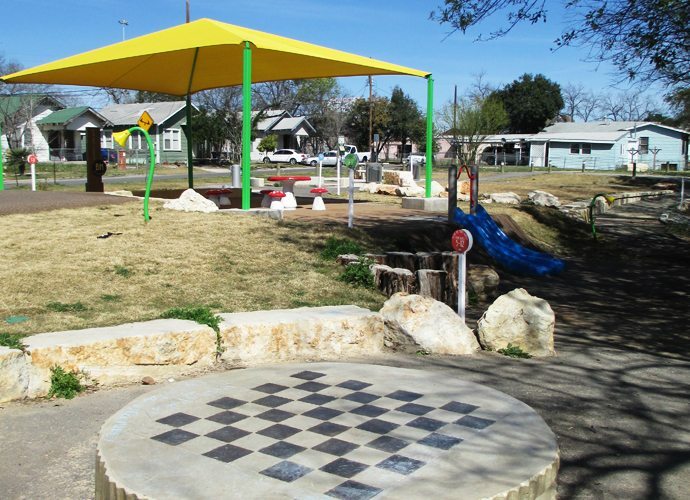 The City’s goal for the park is to serve as a role model for future sustainable park developments in San Antonio. 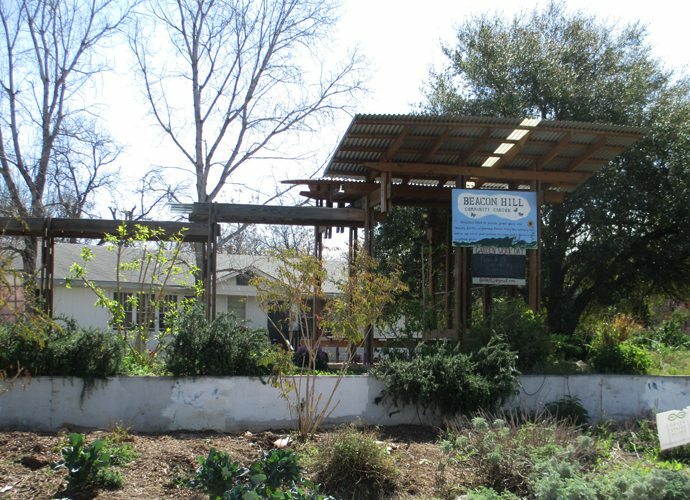 Beacon Hill Linear Park is turning vacant land into a creative and natural park, thus improving the quality of life for the Beacon Hill neighborhood.